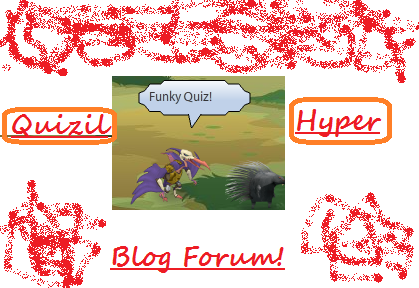 Hi, welcome to Quiz and Hyper's blog forum! 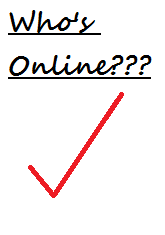 We mainly talk about Webosaurs, but you can talk about any online games, but to do this, you must REGISTER!!! post anything not in another category. The monthly updates blog has all the monthly update newsletters in it so you can see them any time! Train with other mods. One mods swears (try do use words like stupid and idiot) and another will edit the post by deleting those words.